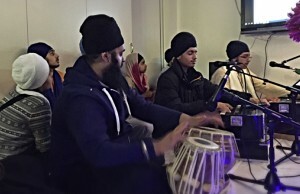 Next Monthly House Kirtan program hosted by Toronto Singhs Camp is at Bh. 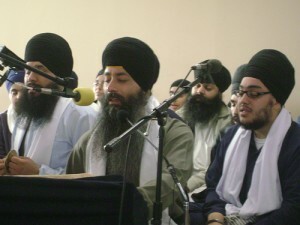 Gursev Singhs Residence in Waterloo. 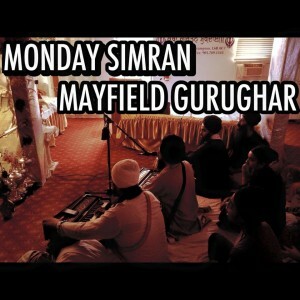 Sangat is requested to accept invitation on facebook so they can prepare langar arrangements accordingly. https://www.facebook.com/events/1138499432827837/ All are welcome to attend with their whole family! 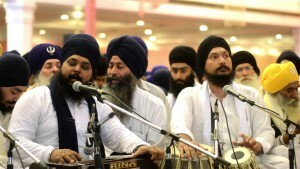 Come and take sangat/kirtan laha!! ITS A LONG WEEKEND!! 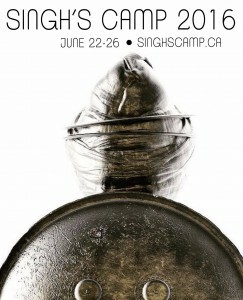 6th Annual Toronto Singhs Camp will be held from June 22-26, 2016 at Pearson Williams Christian Center in LONDON, ON. Registration will be live in MAY, 2016. Please keep in touch with our social media for more details on speakers, activities and other camp related stuff!